Mark your calendars! 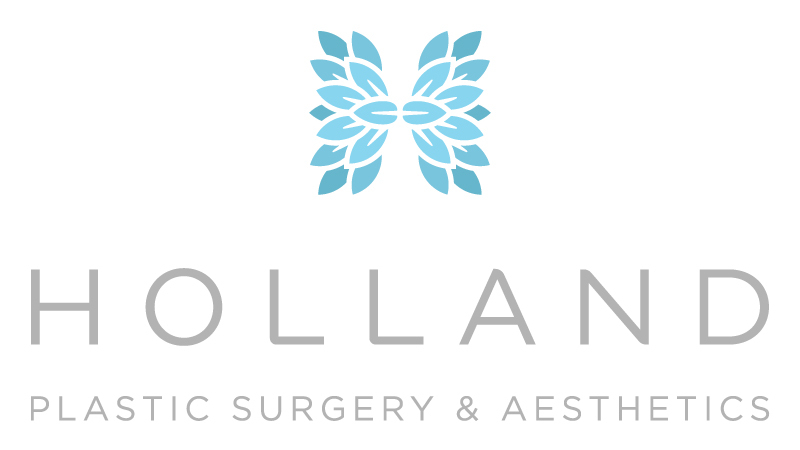 Dr. Sarah Holland will discuss CoolSculpting, the world's #1 non-invasive fat-reduction procedure! Join us for a live demonstration of the treatment, special booking discounts for all attendees and a chance to win a FREE treatment ($750 value)! Have you been curious about how CoolSculpting works? Now is your chance to have all your questions answered from the privacy of your own home. Follow link below to RSVP. *Please note, in order to qualify for the free treatment, you must join the webinar. Registering only, will not qualify you to be entered into the raffle. CoolEvent (in-office) - Freeze Away Fat with CoolSculpting!